Well it looks like it’s been over 3 years since I put up a post (sorry Jen!) In that time I’ve worked around Australia, New Zealand & Asia spending many late nights opening up more restaurants, cafes and bars than I care to remember. I’ve also had many memorable meals – but those stories are for another time. Back in the 90’s, a weekend getaway wasn’t as easy as jumping online and booking a $59 return flight to Melbourne. Flying was expensive and purely reserved for the middle upper class – which my family was not. So what did people do when they wanted to have some time off and escape the shackles of suburban life? They packed up their cars, hitched a trailer and went on a good old-fashioned road trip. I remember fondly hitting the road with my best friend’s family during holiday season and driving down to Batemans bay, seeing the south coast for the first time and eating a traditional roast + 2 veg meal for the first time (Asian families didn’t really do this back in the day). While my friend’s family still does the road trip every Easter to this day, most people will now jump on a plane for a quick getaway leaving these beautiful coastal towns ripe for the picking. 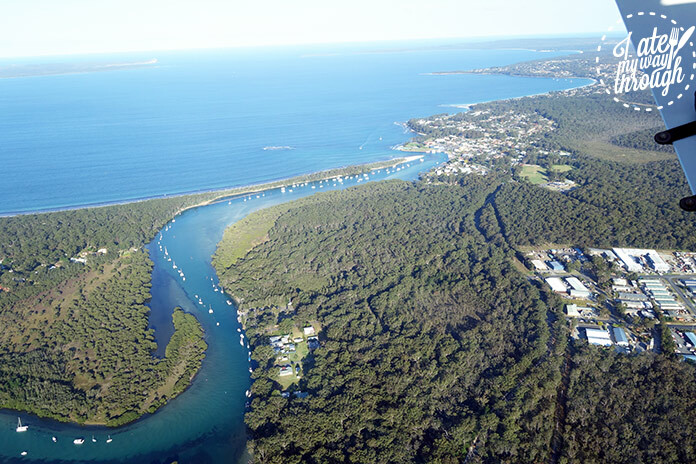 I was lucky enough to be invited to the Narooma Oyster Festival and I’m quite certain I’ve found Australia’s best unspoilt pearl of a town tucked away in the South Coast of NSW. 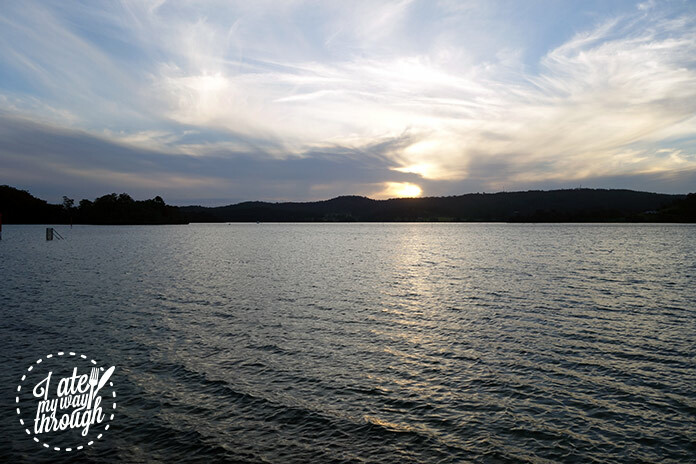 Narooma comes from the Aboriginal words that describe “clear, blue water” and this certainly rang true right from the get go. Landing on the waterfront we pull up to The Quarterdeck and are met by owner Chris who greets us with drinks, some nibbles and the stars of the weekend – freshly shucked oysters. Let’s not forget the reason I came to Narooma – to get in on as much oyster action as I could possibly could in 24 hours. Before I ravaged the towns oyster supplies like a lion eats a gazelle, our lovely hosts from Destination NSW organised a visit out to the stunning Montague Island. 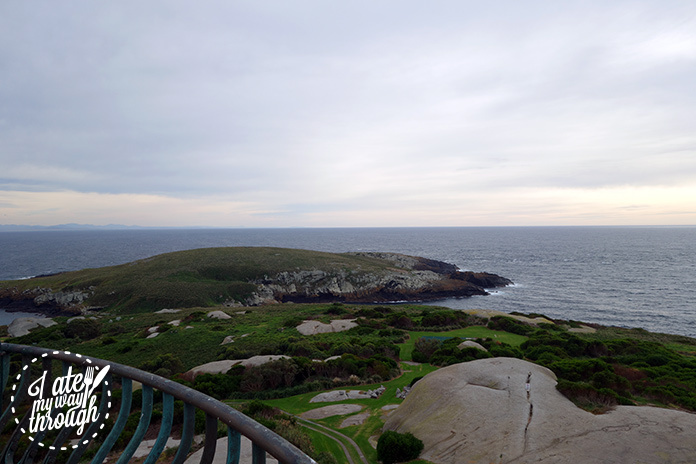 The island is only a short 25 minute boat ride from Narooma and is home to the fairy penguins, sea birds and a whole bunch of fur seals who love to chill out on the surrounding rocks. But before all that – coffee! “Coffee in insert random destination” is high on my list of things to find out when looking at destinations, so rest assured caffeine addicts – David’s got your back. 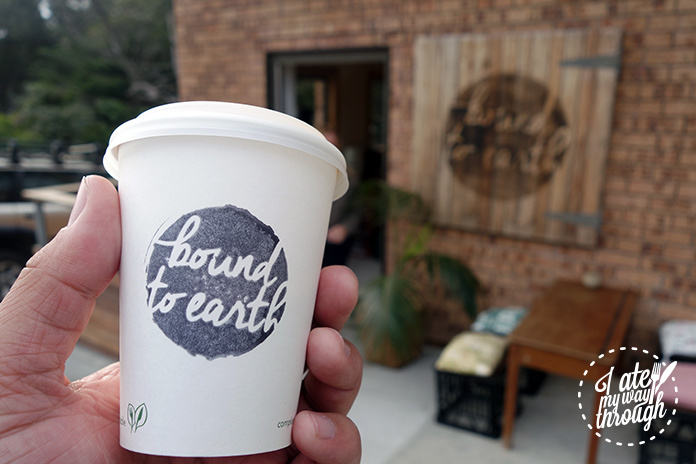 On our way to the docks we stopped by Bound to Earth, local purveyors of fine artisan coffee and snacks both sweet and savoury. 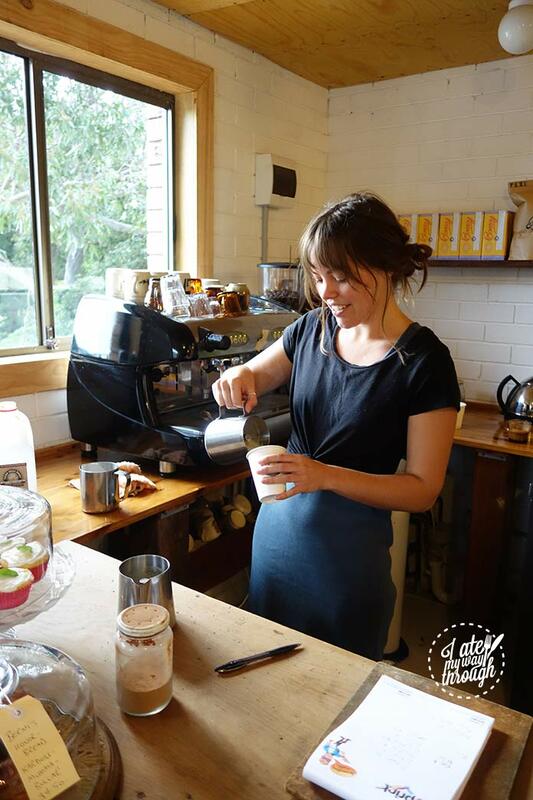 This place puts out coffee to rival any full-blown “coffee experience” in Sydney or Melbourne and the local Tilba Jersey Milk that they used was so velvety creamy – a must visit when in Narooma. 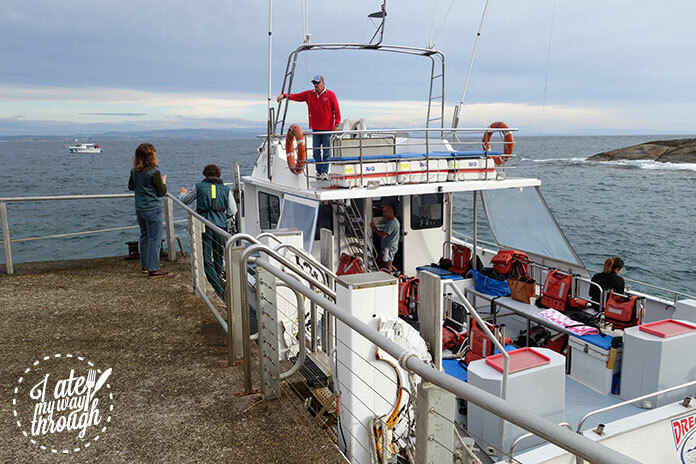 Exactly one piccolo latte later, we hit the docks and jump on the boat courtesy of Narooma Charters and head out to Montague Island. Is it truly hard to describe the beauty of this place, and although I didn’t (and still don’t) know what an “eco tourism experience” is – this city dweller is just dumbstruck at how magnificent nature can be at times. From the cotton candy skies at the top of the lighthouse to foaming waves as they crash onto the rocks on the shoreline – you get this overwhelming feeling of calmness – like this is how it was meant to be…. 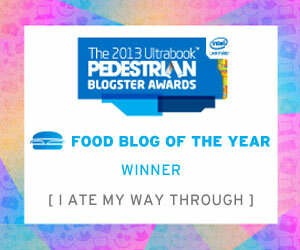 Either that or I was still drunk from the night before… whatever. After arriving back to shore it was time to join in on the festivities and eat a tonne of oysters. 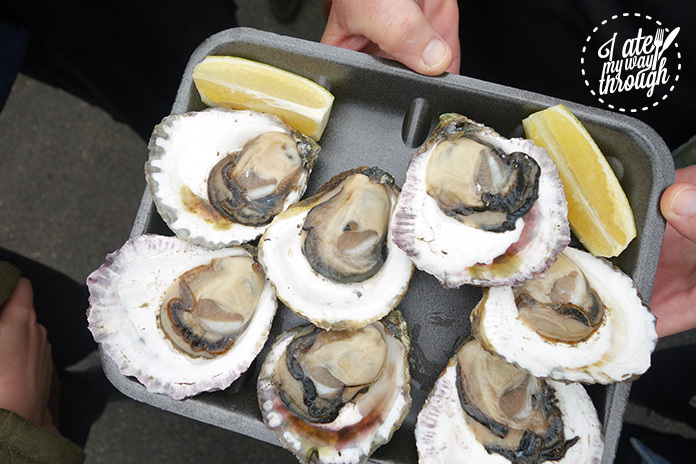 Something that makes the Narooma Oyster Festival extra special is that it brings in a bunch of oyster growers from the Australia Oyster Coast collective. These guys represent 300kms of the best oyster farms on the south coast of NSW stretching from Shoalhaven (south of Nowra) all the way down to Wonboyn (near the boarder of Melbourne). Across the eight oyster-growing estuaries, the farmers produce 3 types of oysters. Most of us would be familiar with the Pacific & Sydney Rock oysters, but I came here for one special type of oyster – the Australian native Angasi oyster. These are some of the rarest oysters to come by and are only found in Australia. 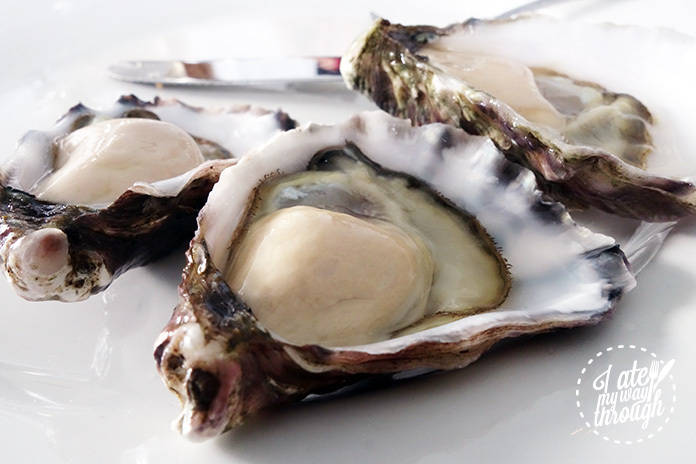 These are like atomic oyster bombs – full of flavour with a firmer, almost meat like texture. By around 3pm, I’ve racked up a total oyster count in the high 40’s for the weekend (I told you I was serious about this) and it was time to start getting ready to board the plane home. Never before have I fallen in love with a community so quickly. The people out in Narooma and the surrounding towns are so genuinely warm and welcoming – I’ve known them for 10 minutes but it feels like we’ve somehow grown up together. The fresh produce is amazing because it comes from the farms in the area. The water is so pure and the landscape is just stunning. 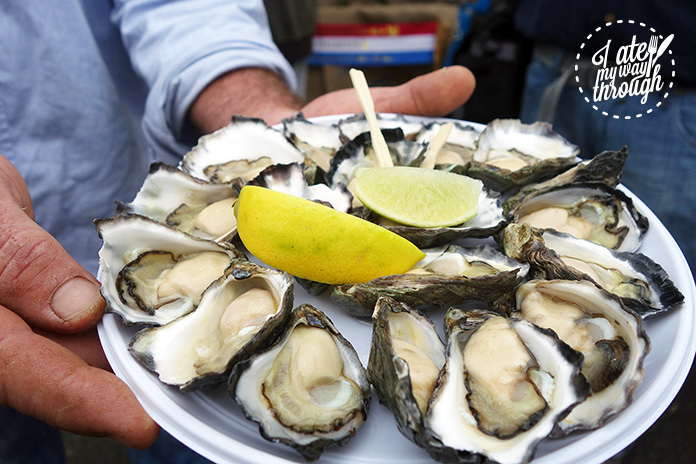 The Narooma Oyster Festival for 2018 has been locked in for the 5th of May 2018 and I’m already making plans to go back – you should too. Book a charter flight with South Coast Sea Planes and land right in town on the waterfront!